Food Service - Southeast Dubois Co. School Corp.
You may apply for free/reduced meals by completing a printable free/reduced lunch application (see below). If your income or household size changes during the year, you may reapply again at that time. You can apply and/or reapply at any time during the school year. 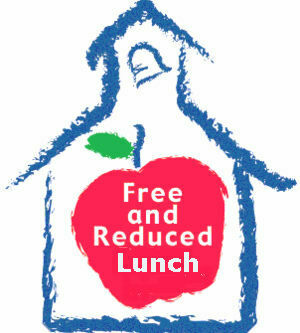 If you qualify for free/reduced lunch, you are automatically qualified for free or reduced breakfast too. If your child brings their lunch to school from home and is eligible for free/reduced price meals, and they want to purchase a milk the cost is $.50 per carton of milk. 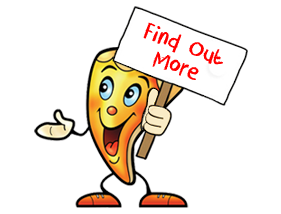 Remember for students who qualify for Free Lunch benefits, that the benefit only applies to a reimbursable meal. Other a la carte items do not qualify for the free benefit. All “a la carte” purchases will be either on a prepaid or cash basis. Each application MUST be filled out completely and correctly to be approved, so be sure to read carefully and include ALL required information. The extra few minutes you take to fill this application out correctly, will help avoid any possible delays in the start of your child(ren)'s meal assistance benefits. Meal benefits do not begin until an application has been approved. Each household is responsible for any meal costs incurred by their child(ren) prior to their application approval. **You only need to submit ONE application per family/household, even if you have children who attend more than one school in the Southeast Dubois County school district ONLY ONE family application (for the entire family) is required. OPTIONAL FORM - ONLY complete an application (pages 1 & 2) if you wish to apply for Free/Reduced Meals and Textbook assistance. Click on the following links, and you will be able to view and print an 2018-2019 Household Applications for Free and Reduced Price School Meals / Textbook Assistance that you may complete fully, sign and return to your child's school office. NOTE: carefully read and follow ALL instructions, if you wish to apply. IMPORTANT: The textbook assistance box (on page 2) MUST be checked YES, plus it MUST also be signed in order to receive textbook assistance! 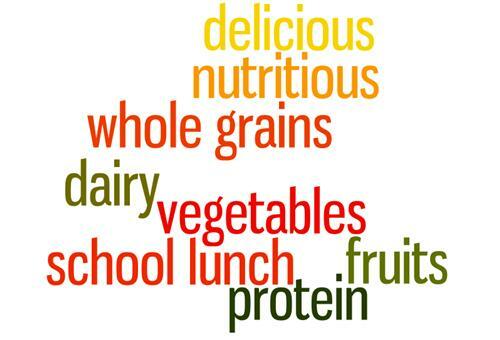 Now is the perfect time to encourage your children to choose school lunch! We look forward to welcoming your child(ren) to the cafeteria this school year.